When the National Association of Realtors offers a “Green Designation”, you know the Green Home market is HOT. Earning such a designation, after passing a series of tests, gives an agent access to resources and tips for selling environmentally-friendly homes. Savvy agents are using the sustainable features of a home as a major selling point and should be aware of how to properly position such homes to potential buyers. Prospective buyers want to invest in their dream home - not a money pit. Green upgrades can save a homeowner quite a bit of money and even eliminate some monthly bills. For example, solar panels are one of the biggest green upgrades and can eliminate electricity bills for up to 40 years. Using selling points like this will inform prospective buyers about the low-maintenance and reliability of sustainable features. Focusing on long-term savings and highlighting energy efficient or smart devices that allow buyers to save money year after year will help them imagine their future environmentally-friendly home. Are the sparkling hardwood floors in your showcase property made out of fast-growing trees? Perhaps the countertops are from recycled stone and the beams are made from reclaimed wood. Point out the sustainable materials and features of the home, so potential homeowners can immediately see themselves pridefully presenting their home. Typically people are socially-conscious, so play on this emotion and highlight sustainability. If a home has several green features, consider producing flyer content that highlights the sustainable energy saving items. If the upgrades are atypical for the neighborhood, use them to set the home apart from other listings. Want More Listings? Learn More About Zurple's Seller Leads! The water quality in many areas can be poor, so homeowners often turn to whole-house water filtration systems that remove up to 99% of contaminants. A home that is sealed and ventilated is less likely to develop toxic mold problems. Replacing old carpet with sustainable hardwood helps reduce pollutants in the air that may be trapped within carpet fibers. Real Estate agents should always be aware of trends that impact their buyer’s decisions. Sustainability is one of those key trends. 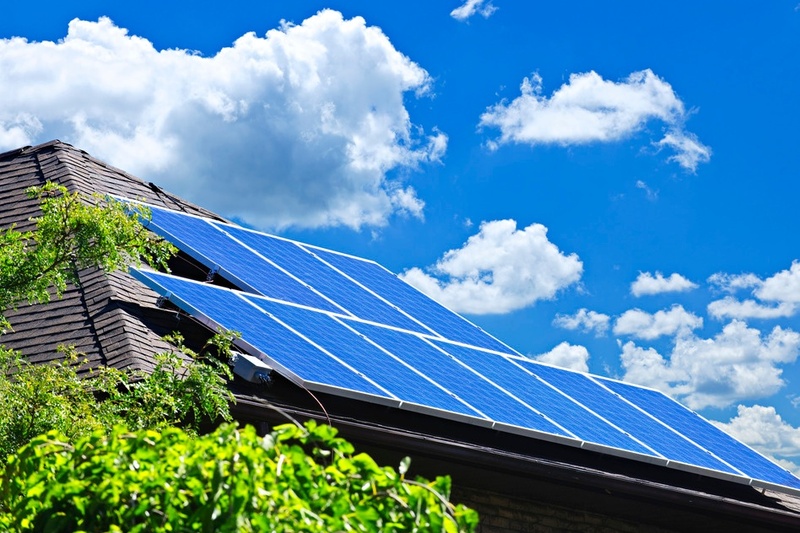 Agents that can accurately describe the benefits of green improvements will be equipped to handle the modern buyer who cares about a home’s environmental upgrades. Interested in More Selling Tips?